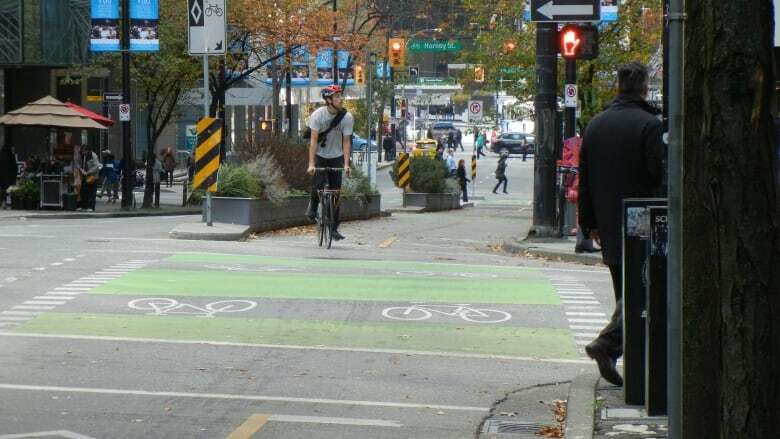 The Pedestrian-Driver-Cyclist alliance was created to calm tensions between urban commuters in the city of Vancouver. The Pedestrian-Driver-Cyclist alliance was created to calm tensions between urban commuters in the city of Vancouver. Over the past few years, they've held regular meetings to discuss problems and find solutions. "It was time for Vancouver road users to get together and hash things out," said Tonya Van Dom, a driver in the alliance. They joined Peter Oldring in studio to talk about various strategies they use to address issues on the roads. Unfortunately, the conversation quickly turned violent. "Don't touch me!" Stephen Lee, a cyclist, yelled at Tonya during an exchange. "I just had to show him how strong I am," said Tonya, before Jason Authors, a pedestrian, entered into the melee. Listen to the full story to find out how the alliance is working to resolve their differences.